puno of Souls. YEAH! Beautiful! I pag-ibig this wolpeyper from me! The puno of Soul! The Colours are......! WOW!. 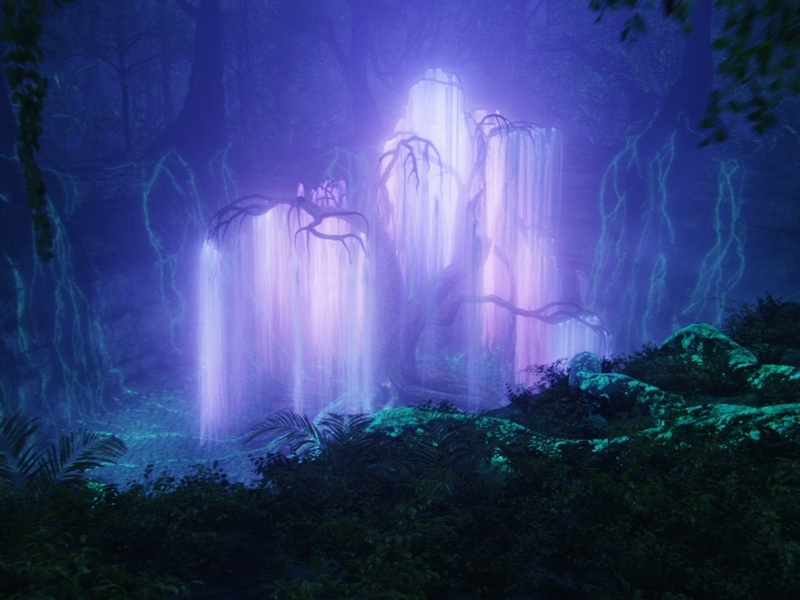 HD Wallpaper and background images in the awatara club tagged: avatar movie eywa tree of souls. YEAH! Beautiful! I pag-ibig this wolpeyper from me! The puno of Soul! The Colours are......! WOW! This awatara wallpaper might contain fountain.